Read about what we are, who we are, and why we do what we do. Power of Design Group, LLC (POD) is a consulting engineering firm supporting the private and public sectors. Our team of engineers and professionals design, analyze, and maintain new and existing infrastructure. We take an overall team approach with each individual utilizing their expertise to achieve company and personal goals. This culture is maintained with focus on value of the employee, their ideas, and their life balance. In turn, each individual can deliver quality customer service and products. We want our client to be left wanting more and our employees ready for that challenge. Jim Williamson is the President of Power of Design Group, LLC. Jim saw a need for a company that is able to provide a turnkey solution for the customers in our industry. 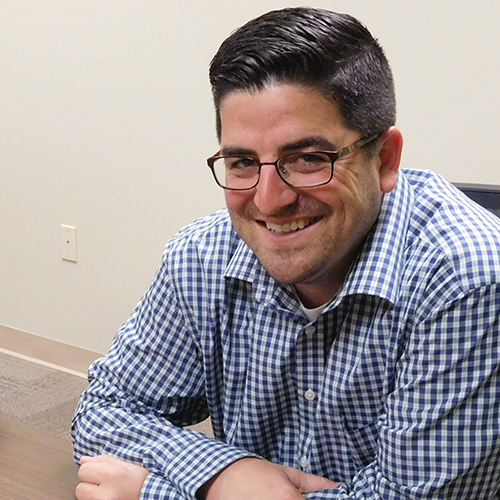 In 2012, Jim established POD, as he saw a great opportunity to partner with experts in construction, engineering, surveying, and geotechnical fields. His goal then and now is to lead this company by valuing business relationships and to conduct business with honesty and integrity. His duties include overseeing daily operations, business development and managing client relationships. Before Mr. Williamson started POD, he was an industry professional with over 17 years of experience in the telecommunications industry. 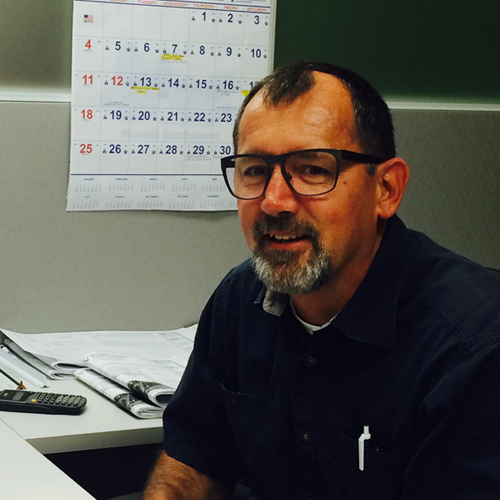 In 1998, Jim began surveying towers and managing land survey in an engineering firm for over 10 years. Jim managed projects for all carriers, all tower companies involving all areas of services and has a great knowledge of the overall industry. Jim has an amazing ability to encourage, enable and to empower his employees to be able to grow and succeed within his organization. Because of this, the company continues to thrive and grow under his direct supervision. His entrepreneurial spirit, drive and hard work is a direct representation of the success of the company. Scott Hoagland is the Senior Vice President of Power of Design Group, LLC. 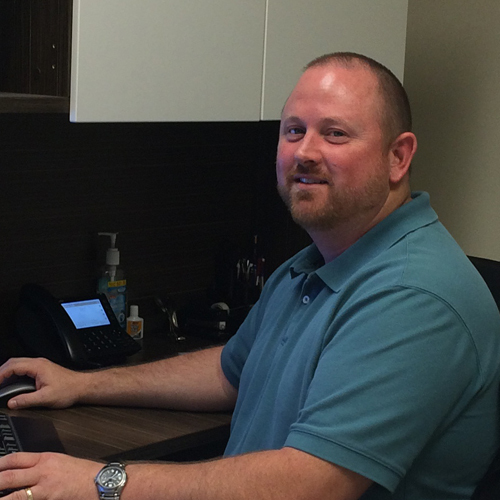 Scott has over 17 years of experience within the wireless industry. He brings to the firm a strong background in commercial construction and real estate. Scott began his telecommunications career on the real estate side as a lease negotiator and site acquisition specialist. He quickly moved into managing regional real estate projects for tower companies and carriers. Scott put his construction background to use in 2005 when he developed a company to complete tower facility maintenance, which grew into performing elevated construction work and tower modifications for the major tower companies. Scott and Jim Williamson have had a working relationship for 15 years within their respective companies and in 2012 they had the opportunity to form POD Group and create a turn-key firm focused on using their diverse skill sets and experience to offer their customers an unmatched level of knowledge, experience, and service. Rooted in structural engineering for his collegiate and professional careers, Jason continued the vision for POD to provide in house structural services. In addition to his technical leadership, he strives to build on strong engineering ethics and work/life balance founded on faith and family. Jason is responsible for the development and growth of the structural engineering team comprised of both engineers and professionals. 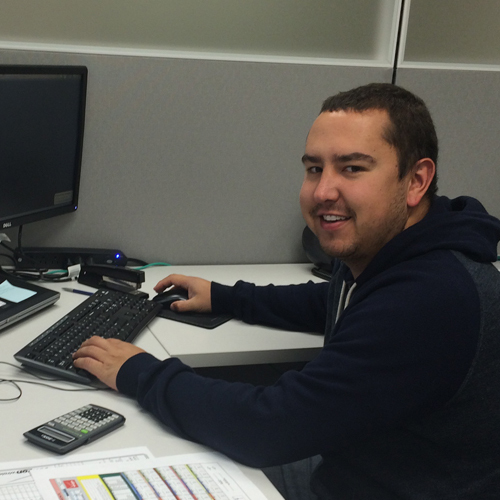 Prior to his position at POD, Mr. Cheronis served in multiple capacities as an engineering consultant. 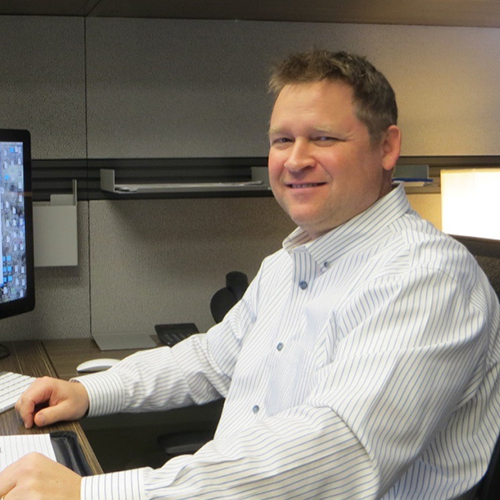 He began his career in 2001 as an engineering co-op and grew to a Project Manager over the course of the next decade. As a manager, he led and developed teams of ten to twenty engineers and professionals, servicing some of the major tower owners in the telecommunications industry. In 2009, Jason was registered with the State of Ohio as a Professional Engineer. He now holds licenses in multiple states and continues to pursue additional licensure. 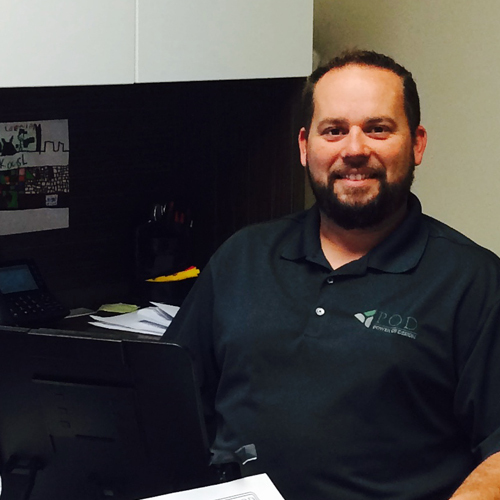 Mark is POD Group’s Principal Engineer and Land Surveyor. 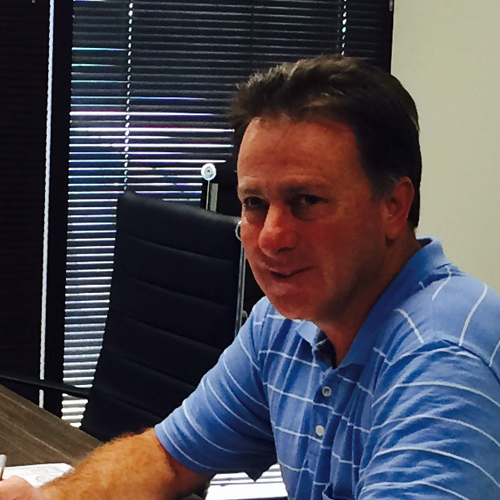 Mr. Patterson has over (30) years of experience in the fields of civil engineering and land surveying. Mark oversees the Telecommunications, Commercial and Residential Development, Geotechnical and Land Surveying Departments. Mark is currently licensed to practice engineering and land surveying in multiple states. As Principal Engineer and Land Surveyor, Mark is in charge of several teams of project managers, junior engineers, designers, surveyors, CAD operators and construction inspectors. These teams handle a wide variety of projects, from telecommunication tower sites to commercial/office building sites to large-scale industrial sites. Mark’s background has allowed him to design numerous rural and urban roadways, sanitary sewer collector and pumping stations, waterlines, storm sewers, detention basins and telecommunications facilities as well as construction inspections for these projects. These projects have been for private, corporate developers, local governmental bodies as well as state agencies. Mark joined POD Group in 2012 after successfully starting and operating his own civil engineering and land surveying firm from 2001 to 2012. Prior to operating his own firm, Mark worked with two multi-discipline firms as well as co-oped with the Army Corps of Engineers and the Kentucky Department of Natural Resources. Mark completed his undergraduate and graduate studies at the University of Louisville Speed Scientific School and is a member of the Kentucky and National Society of Engineers and the American Institute of Steel Construction. Mark’s graduate thesis, “A Laboratory Manual for Basic Soil Testing” was published at University of Louisville, 1986 and is currently in use for fourth year engineering, Geo-mechanics (CE 450). Cali is a self-motivated, innovative, and goal-oriented project manager with over 20 years in the wireless industry with experience in finance, network communications, information technology, and architecture & engineering. 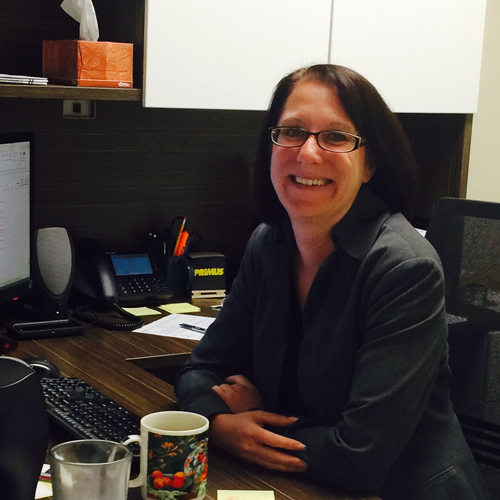 Cali joined Power of Design Group, LLC, in April 2013 as a Project Manager. In that time, she has managed several projects for multiple carriers and carrier management companies, in various markets. Being a dedicated team player, Cali was excited to contribute her many skills into helping make POD a success. She appreciates, and promotes, the “We’re all in this together” spirit of Power of Design Group, LLC. It is in that same spirit that she recently relocated to Louisville and is excited to make Kentucky her new home. Thomas Disch is a Professional Land Surveyor, licensed in the Commonwealth of Kentucky, with 29 years of survey and mapping experience. His experience spans Boundary Surveys, Topographic Surveys, Construction Staking, Route Surveying, Optical Tooling and ALTA/ACSM Land Title Surveys. Thomas enjoys working out, spending time with family, traveling, and cheering for the Louisville Cardinals. Darryl has been an Electrician for over 30 years, and passed his Master Electricians Exam in January of 1992. Darryl is a Licensed Master Electrician in Indiana & Kentucky, and has been Associate Member of the International Association Of Electrical Inspectors since 2002. He has been working in the Wireless/Telecommunications construction industry for over 18 years in a management/superintendent role and has been involved in assisting the carriers in the design and implementation of some of the more complex projects in the Midwest market. Darryl is an avid motorcyclist and enjoys traveling throughout the United States on his motorcycles. Darryl has one son that is an Aerospace Engineer currently residing in California. Matt attended the University of Toledo and graduated with a B.S. in Civil Engineering. When Matt isn’t working he enjoys spending time with his wife, family and friends. Casey has over 14 years of experience in the Wireless Industry. 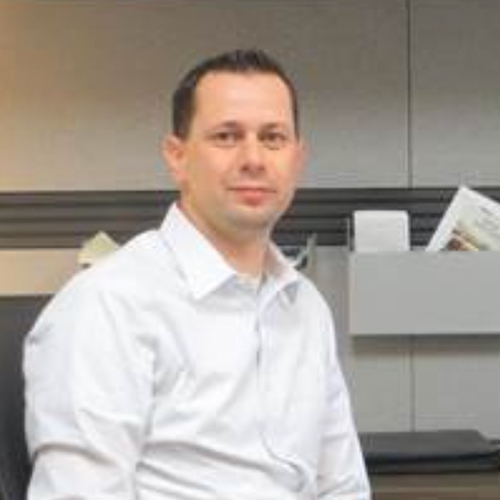 He has spent 13 years as a Regional Site Manager with SBA and is now a Project Manager with POD. In his spare time, he enjoys building and customizing motorcycles. 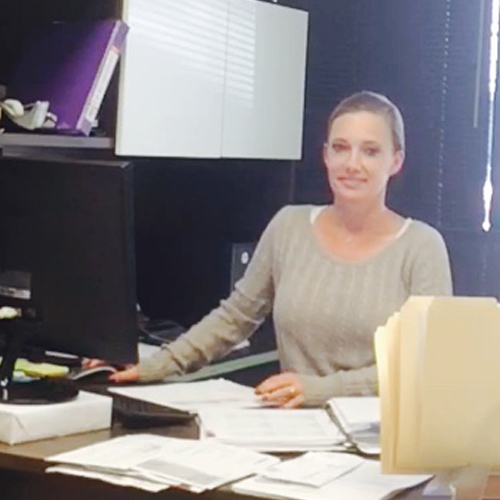 Kim has over (20) years of experience in administrative roles and uses that knowledge daily in her Controller role at POD. Kim is married with 4 children. She is originally from St. Louis, MO, lived in Atlanta, GA for (17) years before moving to Kentucky. Kim enjoys traveling and spending time with her family. 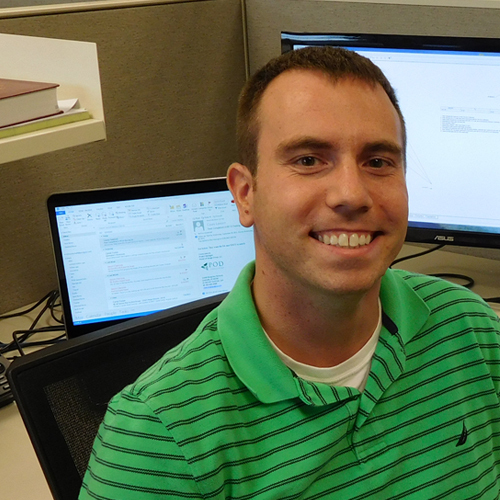 Andrew studied Civil Engineering Technology at Bluegrass Community and Technical College. Andrew’s father owns a land surveying firm, which is where he learned his craft for 9 years before coming on with POD. He has surveyed for POD for the past 2 years for all the major carriers/tower companies and recently moved to a Project Manager role. He's a big Kentucky Wildcat fan. Derrick Rath is one of POD Group’s Project Managers. Mr. Rath has over (23) years of experience in the fields of civil engineering and land surveying. Mr. Rath also has over (10) years of experience in Information Technology (IT) Network Systems Administration which has helped in keeping POD Group’s systems running smoothly. 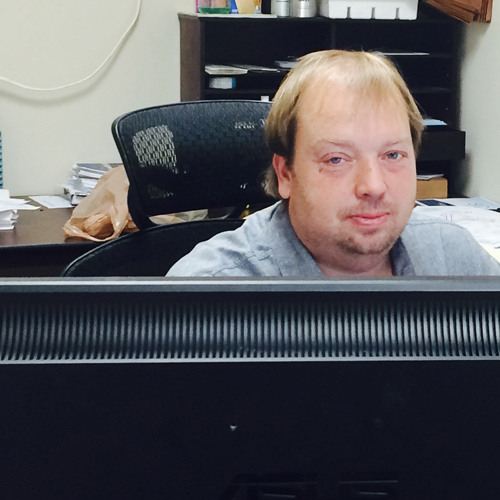 Derrick manages the Telecommunications projects for Verizon Wireless in the Ohio Market. Outside of work Derrick enjoys dedicating his spare time to his family and volunteering as an Audio and Lighting engineer for the worship team at his church. 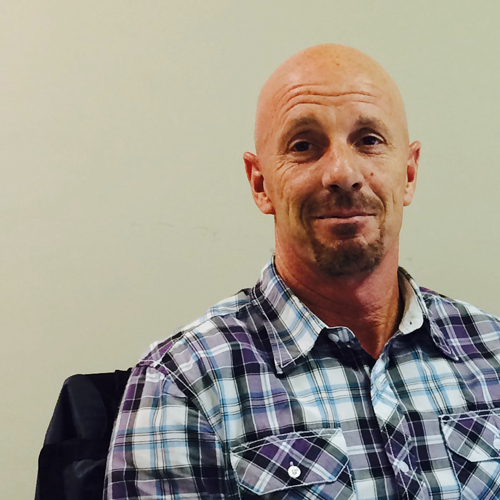 Jeff has over 25 years of experience in Engineering, Construction and Business Management. Outside of work Jeff enjoys spending time with his wife and their five children. His hobby, when time allows, is race cars as a mechanic including two track championships in outlaw figure eight. Copyright Power of Design Group, LLC.